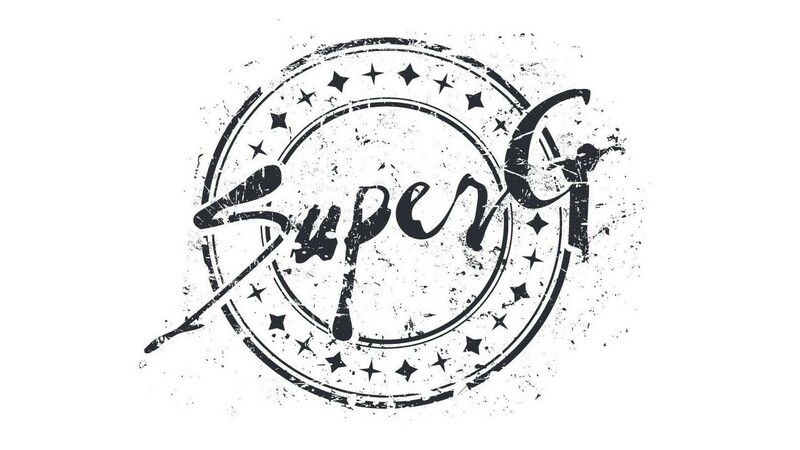 SuperG is an Norwegian Electrorock duo by Geir Hoseth(Sequencer, Synth, Vox & Sampler) and Odd Sprakehaug(Gitars, Stompboxes & Vox). Everyone who knows Odd Sprakehaug from his solo project, Le Fant, will find themselves more than confused. SuperG- has nothing of the harmonic beauty of Odd’s other band, but instead offers a chilling, avant-garde and complex atmosphere in a stone cold, synthetic landscape. It sometimes lends inspiration from Front 242, Ministry and KMFDM, but has no intention of banging you to submission, and instead brings in guitar elements and melodic, minimalist vocals – even though they refuse to let go of the multiplex and cinematic tendencies.